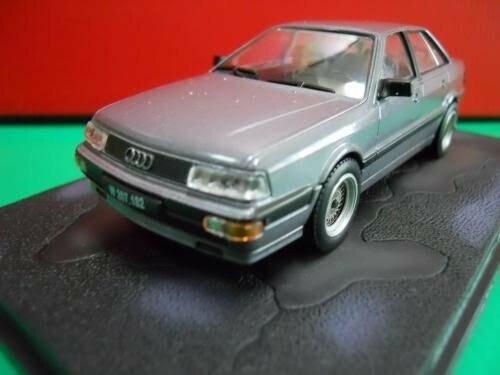 Scale 1/64; Excellent diecast model; boxed. 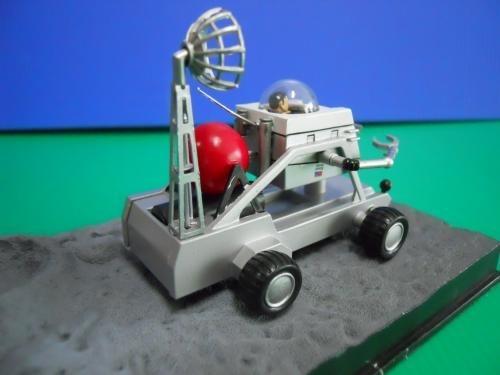 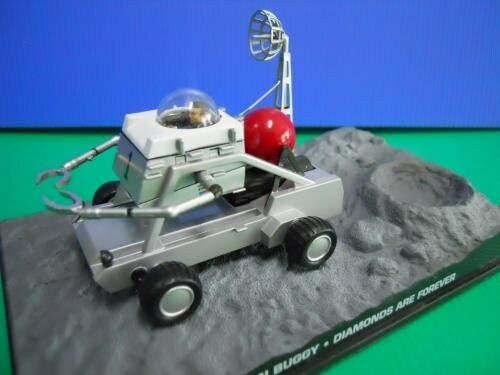 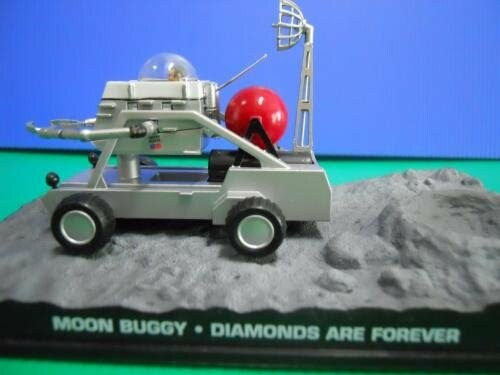 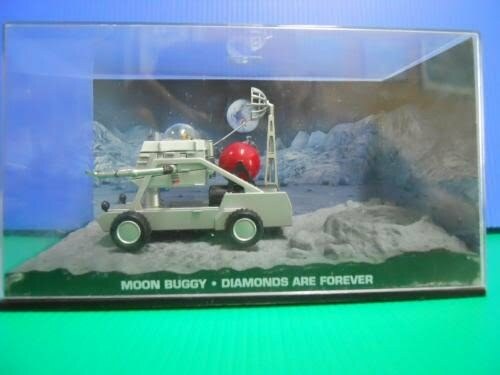 Fabbri James Bond ~ Moon Buggy "Diamonds Are Forever"
Remarkable details; comes with James Bond figure manning the buggy; taken from a scene of the Bond Classics; splendid diorama; perspex box with labels. 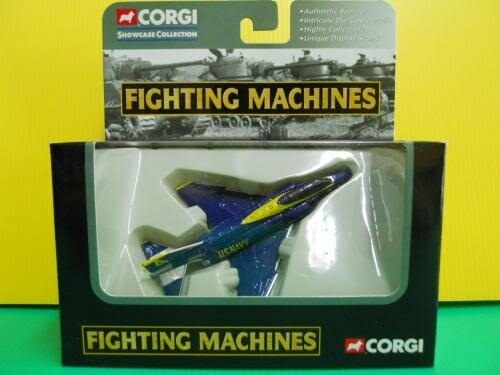 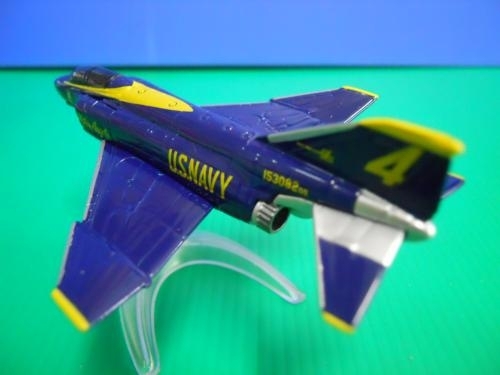 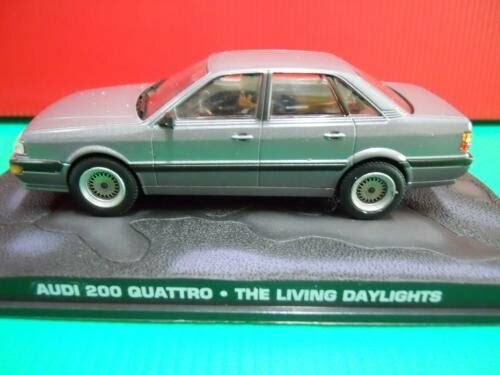 Outstanding die-cast model; Splendid details; with tilting function; boxed. 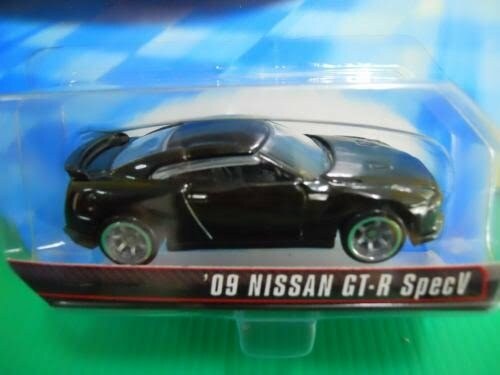 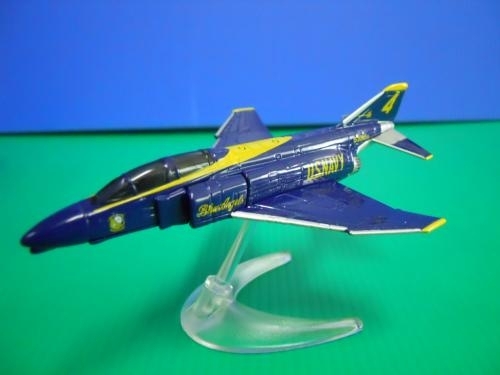 splendid die-cast details; Authentic replica; Highly collectable; boxed. 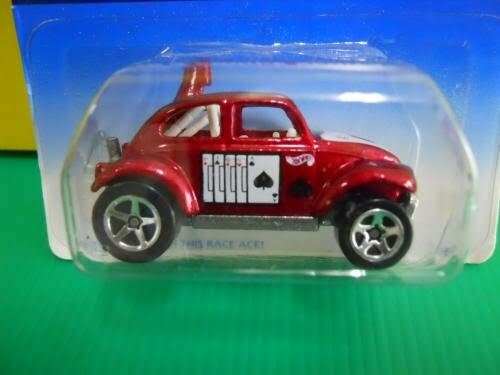 superb die-cast model; Rare; Carded. 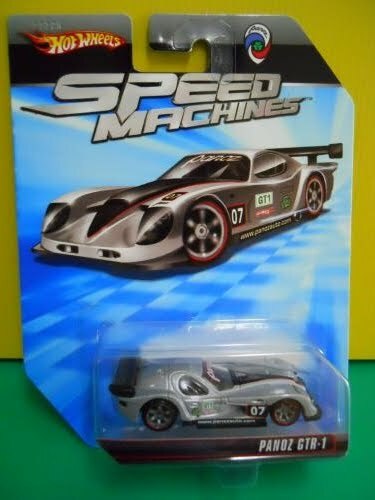 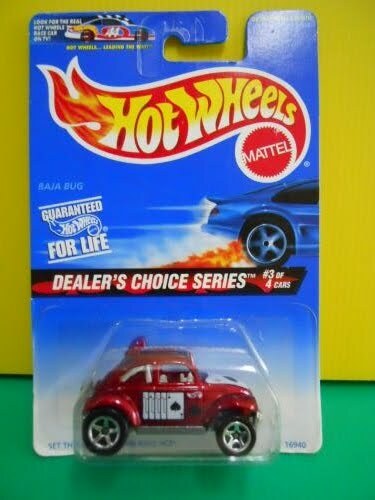 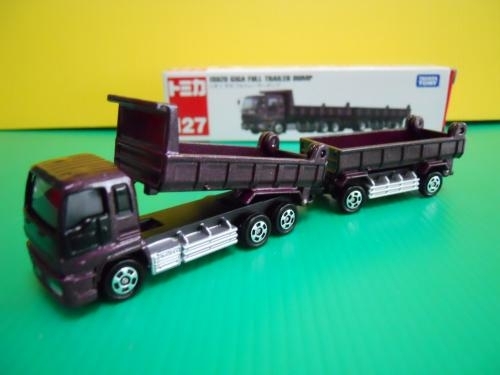 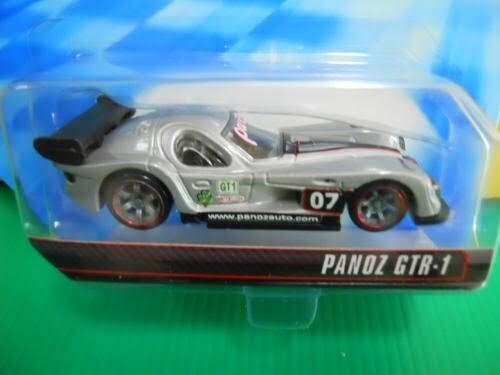 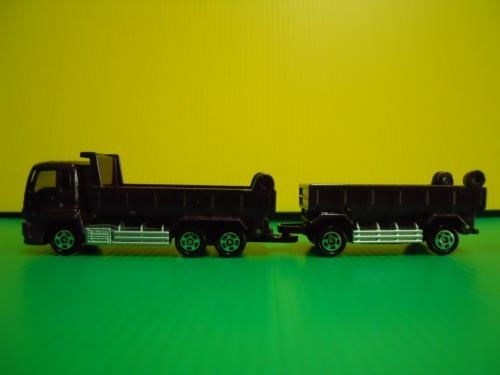 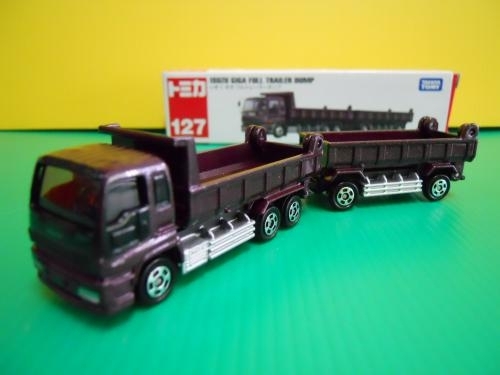 Amazing tampos; heavy diecast model; Carded from 1997 series; Rare. 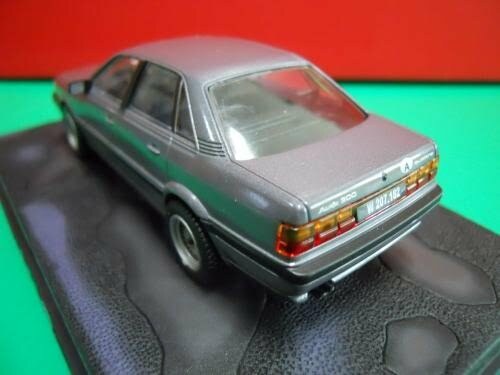 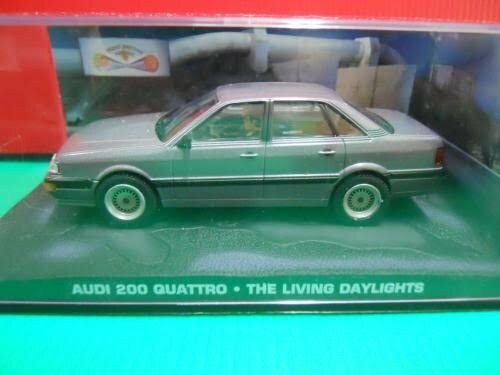 Fabbri James Bond ~ Audi 200 Quattro "The Living Daylights"
super-fine diecast model; featured in “The Living Daylights; diorama-type display box with labels; very collectable. 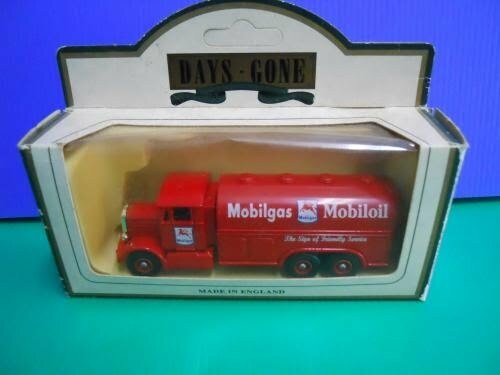 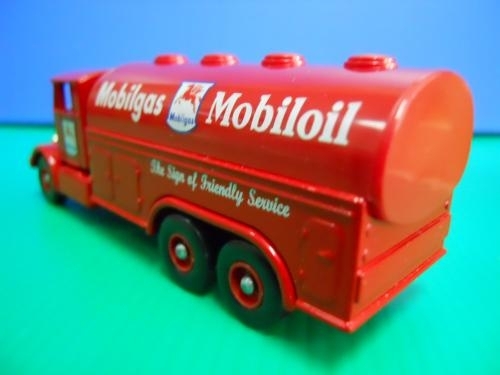 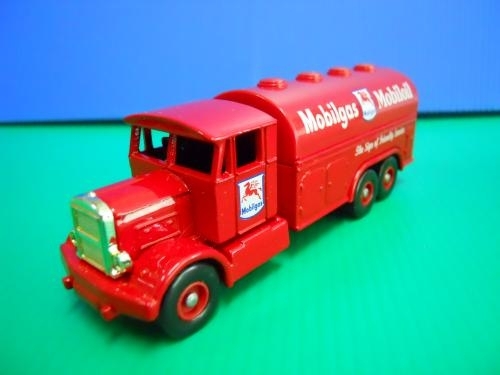 Lledo Days Gone ~ 1937 Scammel Tanker "MOBIL"
Awesome vintage die-cast model; Made in England; Excellent color & liveries; original box. 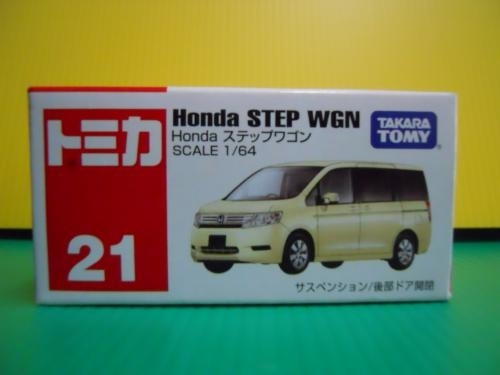 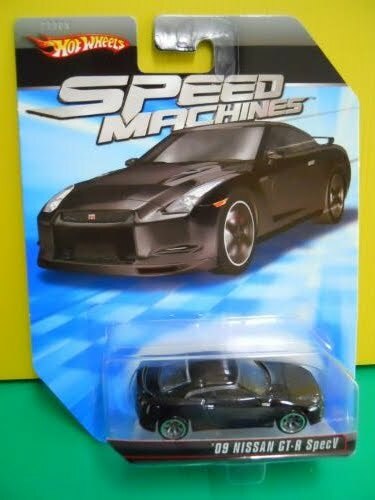 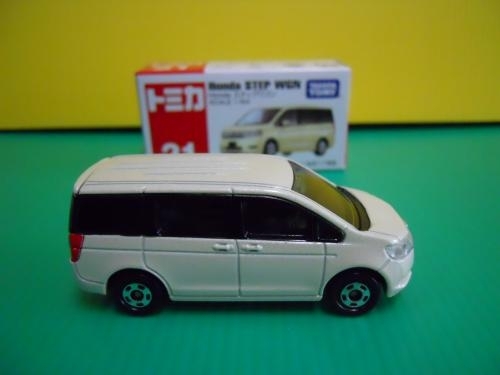 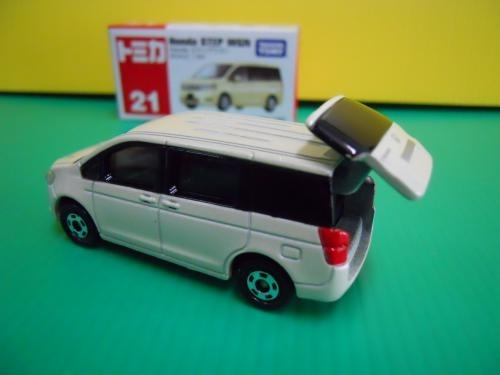 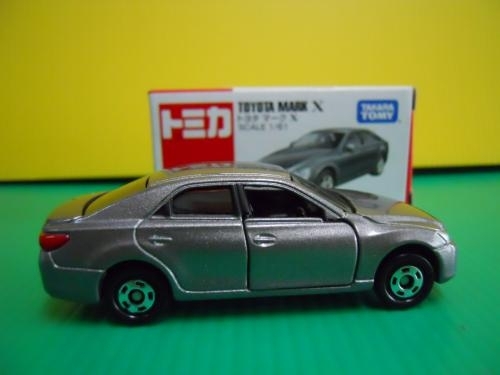 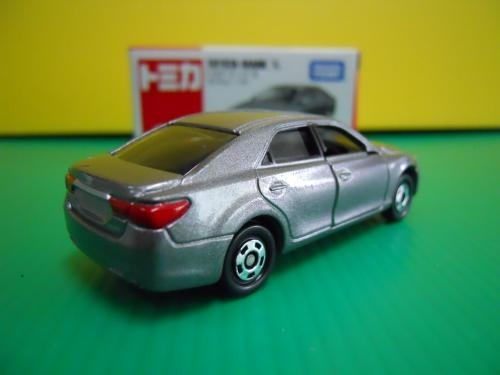 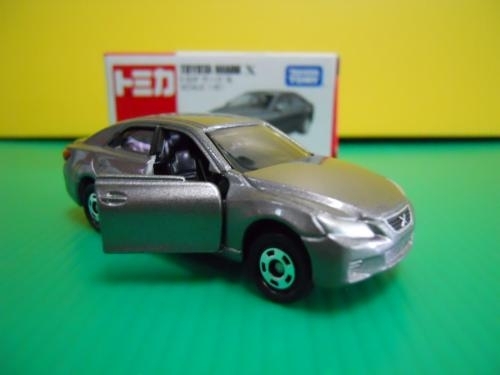 Scale 1/61; high-quality die-cast model; opening doors; suspension wheels; boxed.